Registration for our popular Speed and Strength Group Training Program is OPEN. Join us on the track to Run Farther & Faster! Check out our range of group programs, which provide individualized coaching in a group setting. Whether you are a new runner or a veteran runner seeking a new goal, join us today! “I just want you to know how grateful I am that I took the leap and joined RFF. 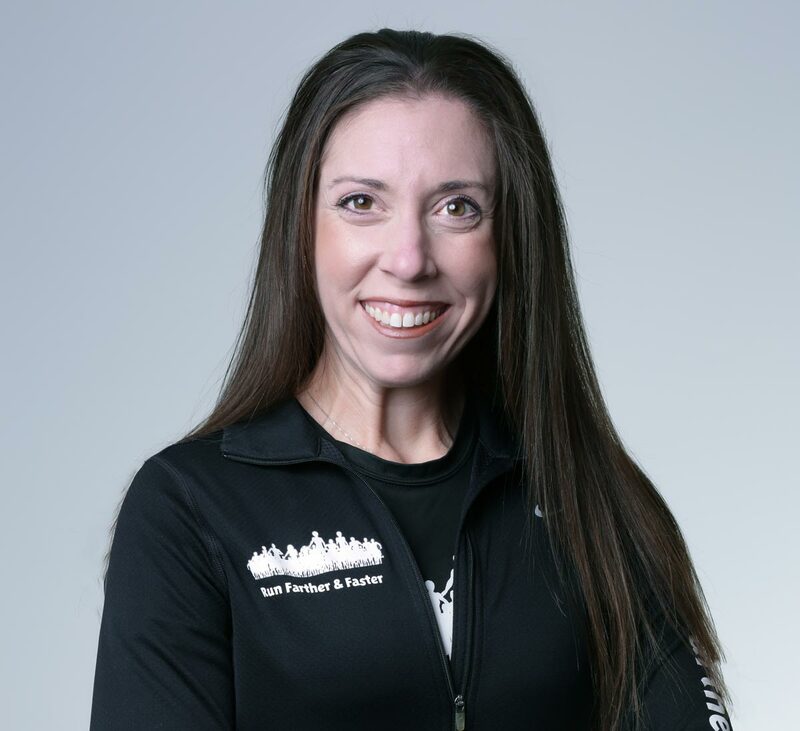 It has been such a positive experience and has truly changed my life.” – Rachel N.
At the core of our coaching philosophy is building relationships with our runners so that we understand their motivations and goals. Getting to know each runner as a unique individual allows us to tailor training that will best help them achieve their potential. 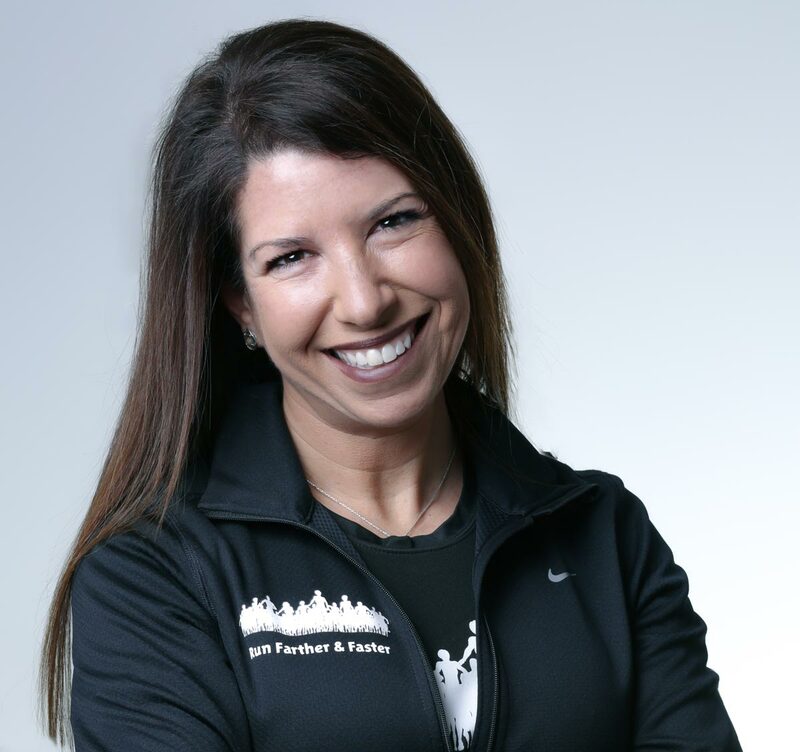 Coaches Julie and Lisa regularly appear in local and national media providing expert advice on running-related topics. Run Farther & Faster with us! Whether you are seeking coaches to help you run your first 5K, return to running after a hiatus, achieve a new personal best, or qualify for the Boston Marathon, we have the experience and resources to fully support your goals. We’ve launched a podcast! Join us on our 13-week training journey towards the Boston Marathon (our combined 27th Boston Marathon! ), featuring guests covering topics from nutrition to injury prevention to strength training. Click here for more information. Now is the time to sign up for private virtual coaching for 2019 goal races. We are currently accepting new private virtual clients. Click here for more information. Our Virtual Winter Group Program is underway and accepting new registrations. This program runs from December through April, with training calendars targeting a spring 10K or 10-Miler. We’d love to help you stay on track through the winter. For more information, click here. The Spring 2019 Montgomery County Public Schools Virtual Group Program will begin on Monday, April 1st. This program is open to all employees of Montgomery County Public Schools. Click here for more information. We look forward to coaching the Speed and Strength Program again in spring 2019.